There are many benefits to a homeowner of adding a porch to a property. 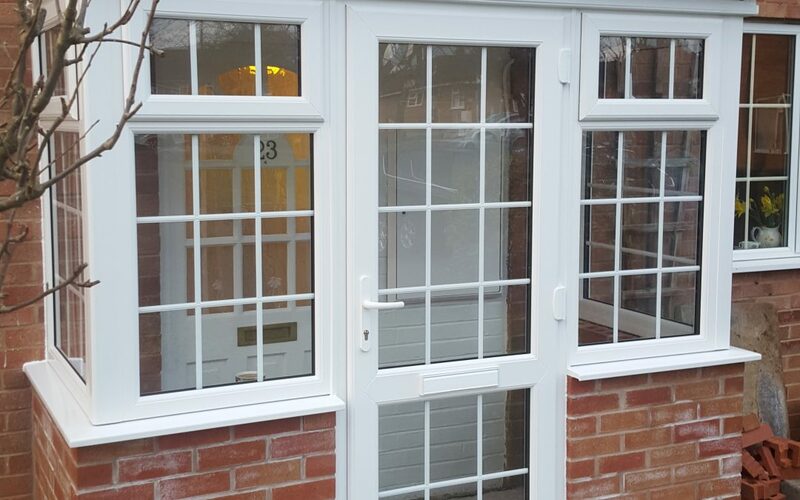 Most homeowners can add a small porch to the front of a house without having to obtain planning permission. If you’ve been thinking about adding a porch to the front of your house, this article may be helpful.